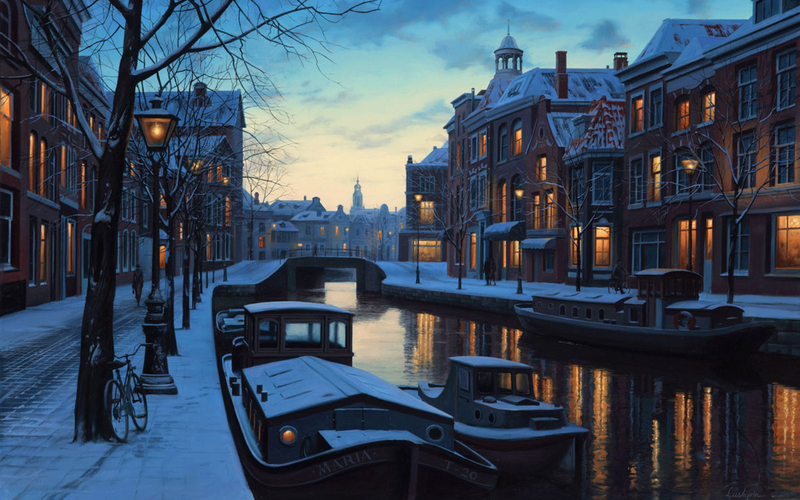 Amsterdam is known for its Artistic Heritage. Including its rich history, the development of its tolerant society and how it became such a bustling hub of arts and commerce. 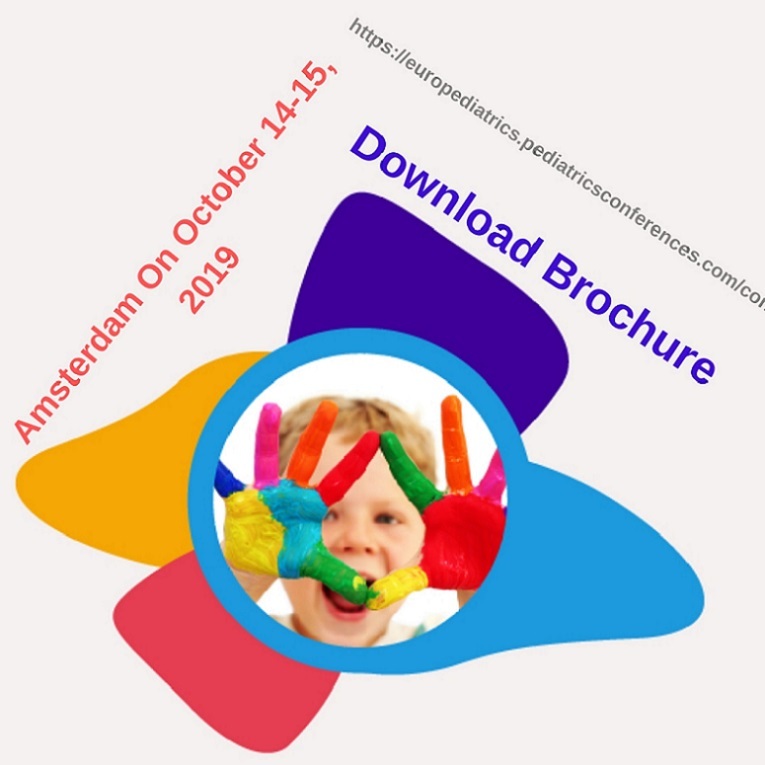 Let's Explore Amsterdam this October 14-15,2019. 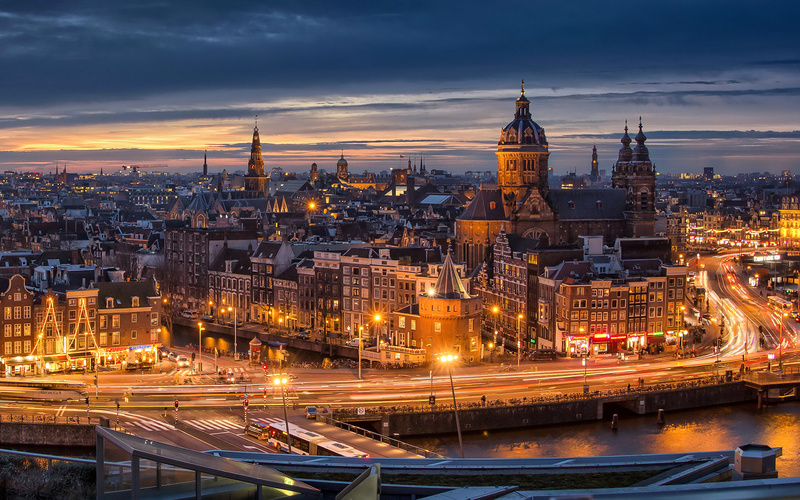 We are about to finalize the hotels as we are in a talk with the best Hotels in Amsterdam, so that we can provide our best of the services to you. Meanwhile you can register for the Accommodations at the same Hotel where our conference will be held. The capital city of Netherland and situated in the province of North Holland. 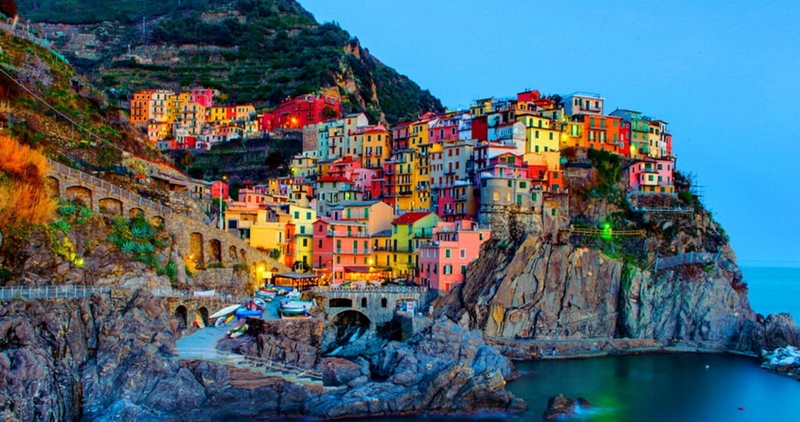 It is a very famous destination spot in Europe receiving almost 5 million tourists every year. 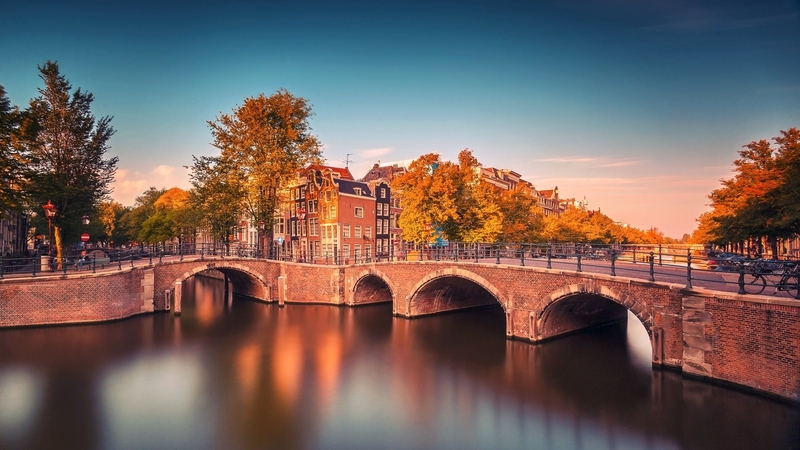 Amsterdam receives its name from the term Amstelredamme, meaning the dam build on the river Amstel. Amsterdam became very famous in the Dutch Golden Age for its port and it is now known for several other historical places. It has rich architectural history and is a meeting point for various different forms of culture. 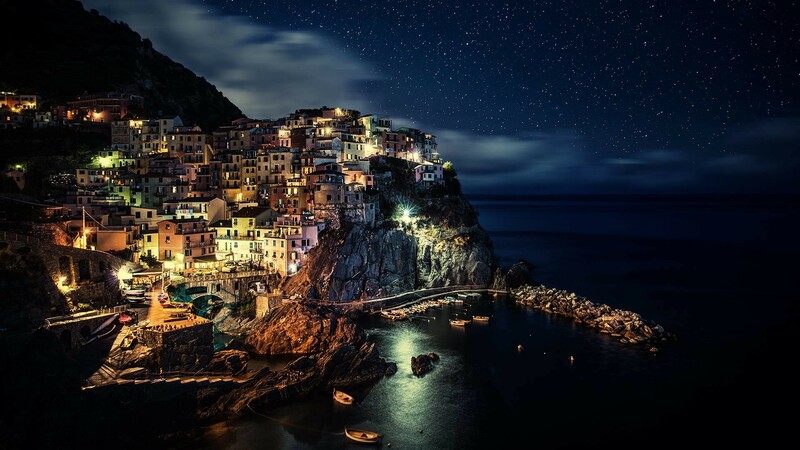 It is well known for its coffee shops museums and night life. Claims to be the “Gay capital of Europe” the ambiance have been the save haven for homosexual couples for decades. 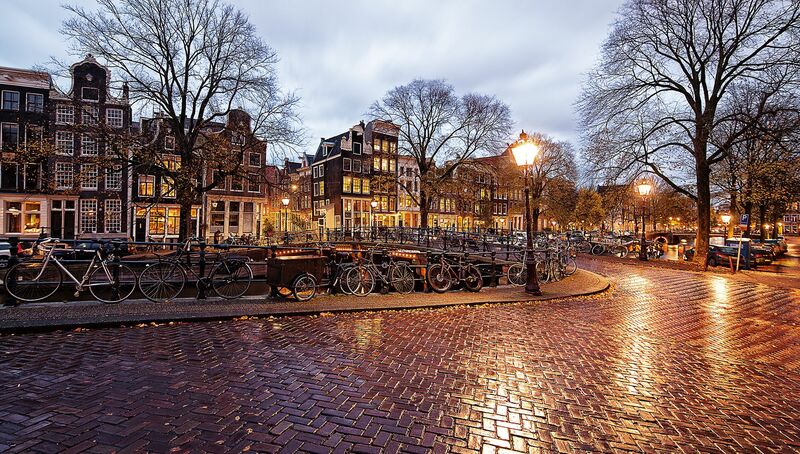 Some of the very famous tourist spots include the Rijksmuseum, The Anne Frank Museum, The West Church, The Royal Palace, The Jewish Historical Museum, etc. 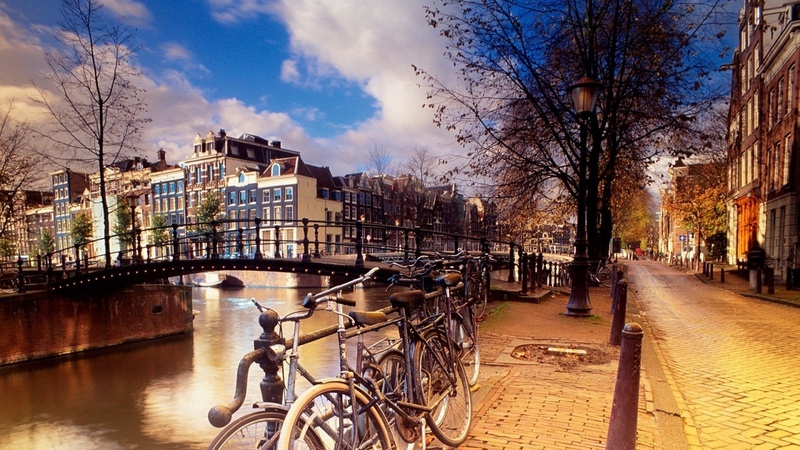 Amsterdam has almost 100kms (60 miles) of canals, most of which can be travelled by boat. 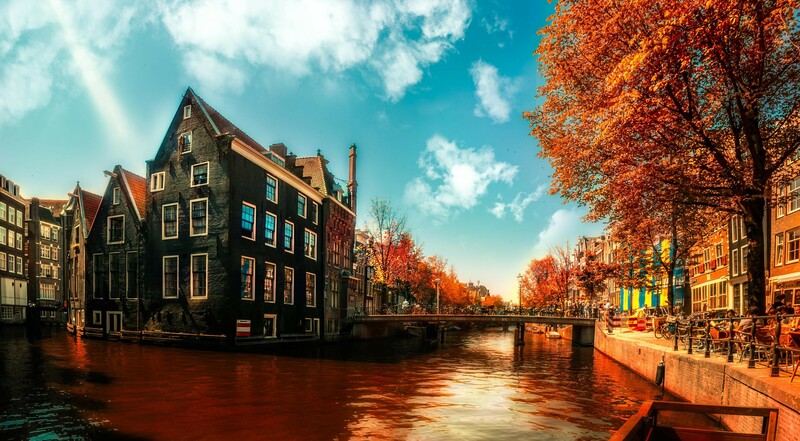 The three main canals are the Prinsengracht, Herengracht, and Keizersgracht. 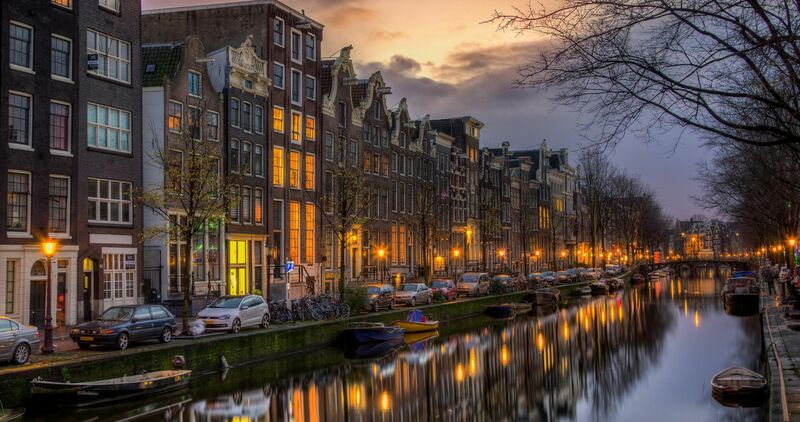 Amsterdam is affected by the oceanic climate by the North Sea which is in its proximity. Summers are usually warm and autumn and springs are almost always foggy, the winters here can get pretty cold.